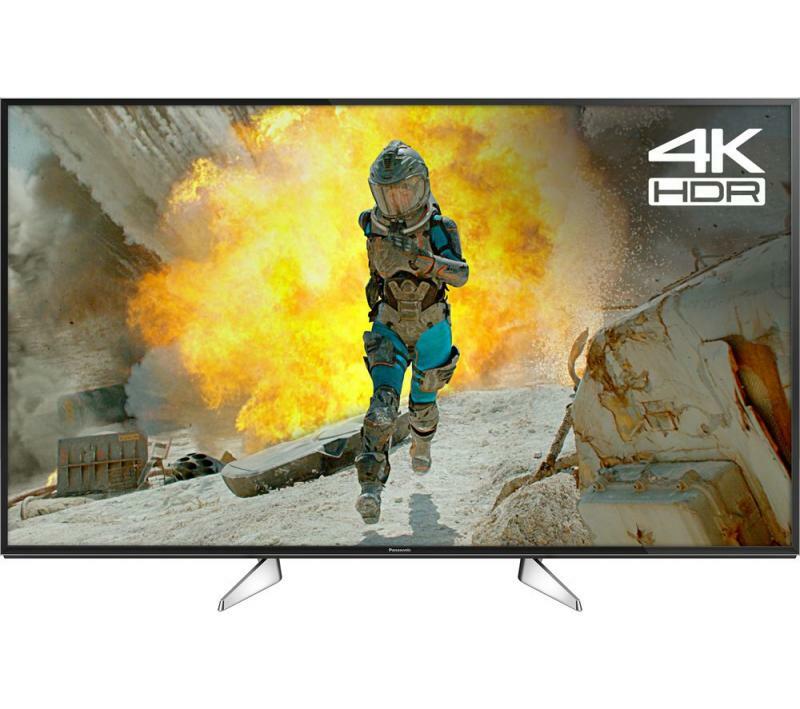 Electronic World offer a selection of ultra-modern, cheap Panasonic TVs, featuring the latest innovations in audio-visual and home cinema technology. 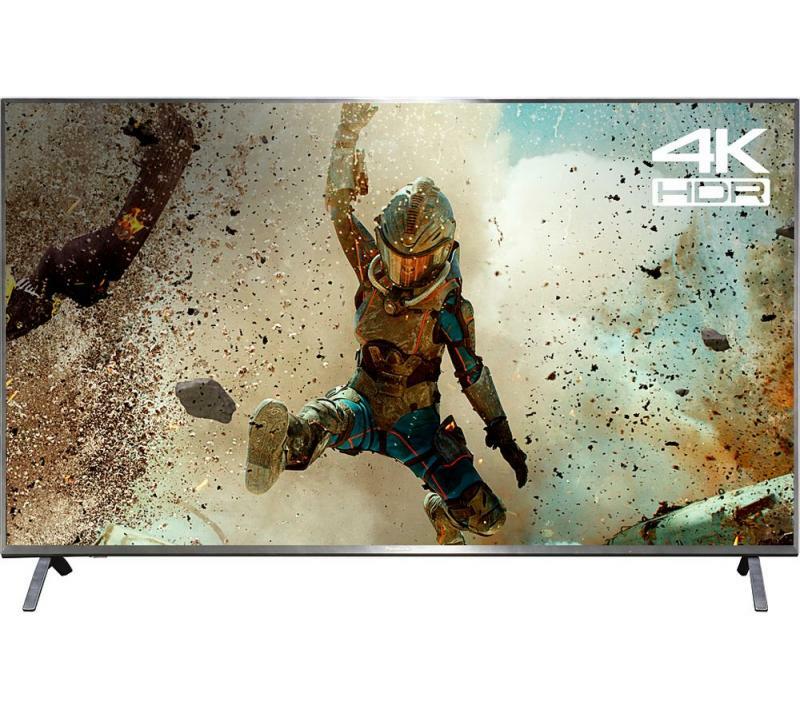 Panasonic are world famous for developing cutting edge improvements to picture and sound quality in their Full HD and 4k Ultra HD TVs, and are committed to providing an experience true to the vision of film makers. 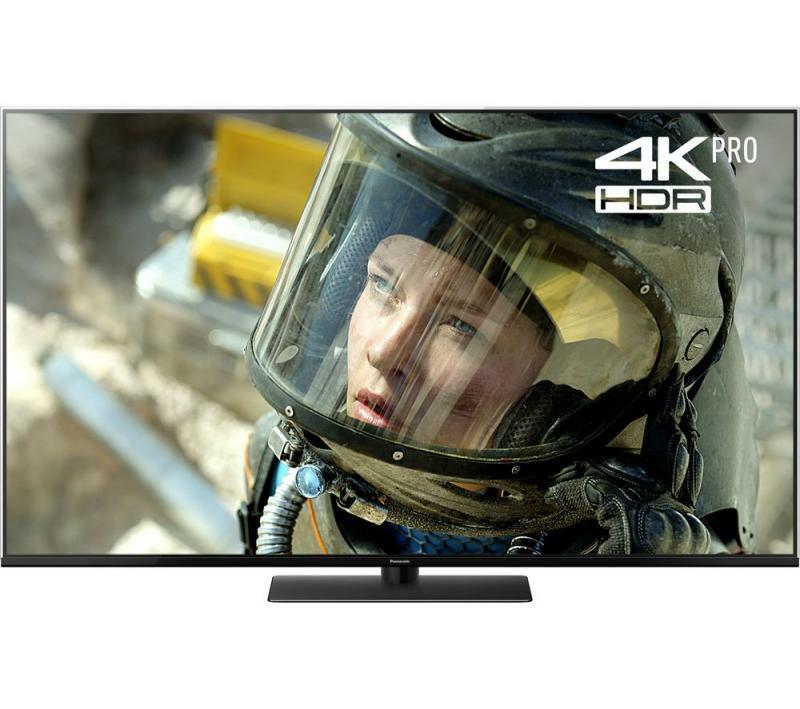 Unique features of Panasonic’s high definition televisions – offered by Electronic World at incredible low prices - include the Studio Master HCX processor, which brings professional-quality colour management to your living room, and High Dynamic Range contrast control. 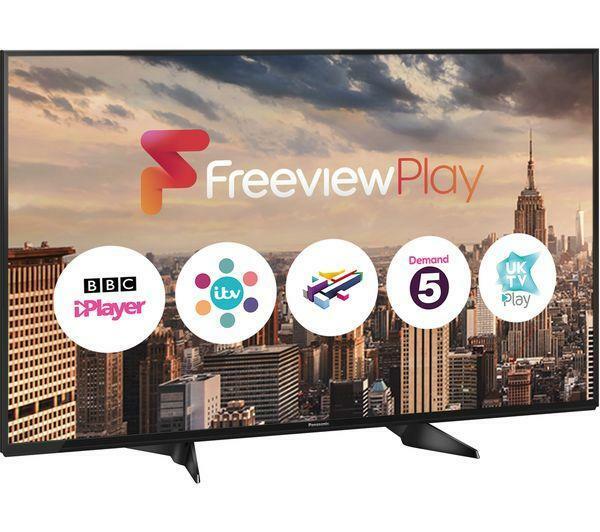 Many of the affordable Panasonic TVs we offer are 3D compatible, and all incorporate Smart TV connectivity, allowing you to browse the internet and social media, and to access a number of on demand services such as Netflix, Amazon Prime and BBC iPlayer. Wireless connectivity also enables users to download the latest apps at their convenience. 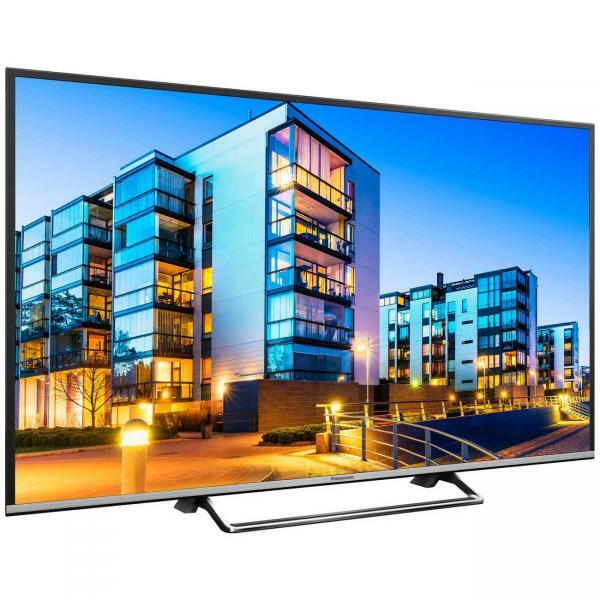 We offer discount Panasonic LCD TVs in a range of designs and screen sizes, from sleek and thin sets that blend naturally into your living room, to imposing, cinema-style models for a truly immersive experience. Panasonic TVs also come with pedestals and stands that can be adjusted to suit your furniture. 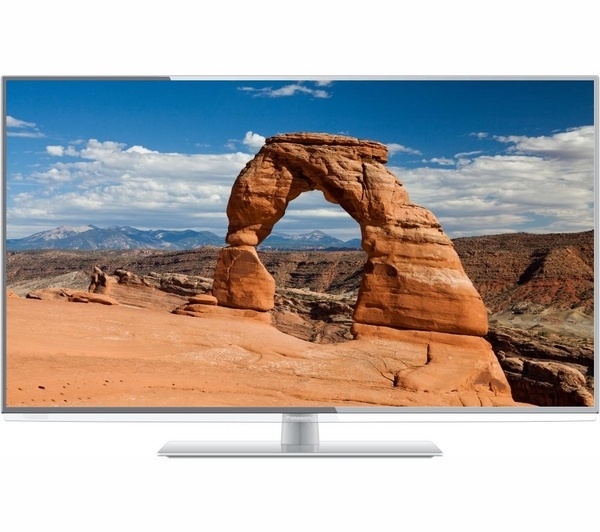 HDMI, USB and SCART ports enable you to connect multiple media devices to your TV, and benefit from the advanced upscaling technology for quality pictures across all sources. 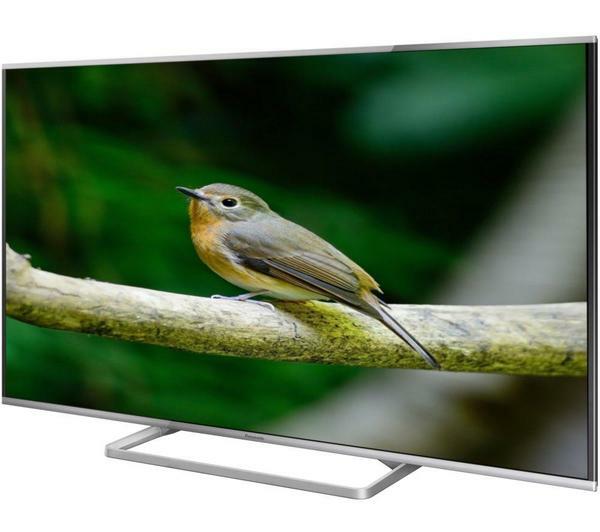 With Electronic World, these top of the range TVs are affordable for all customers. 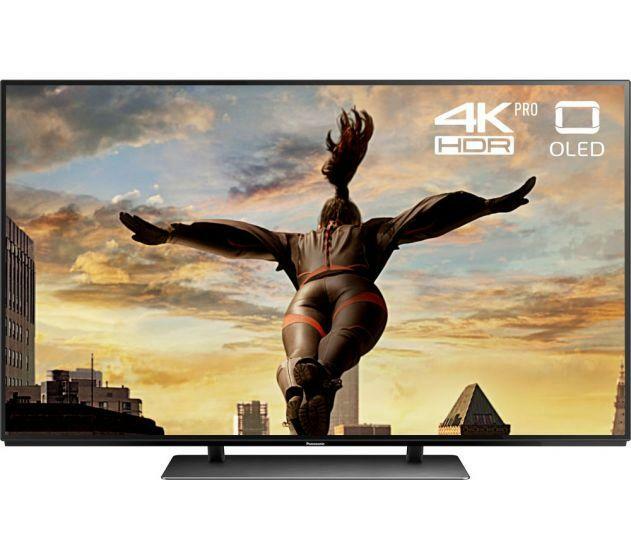 We trust the quality of our graded stock, and we know that you won’t find a better deal on 4k Ultra and Full High Definition LCD TVs anywhere else. 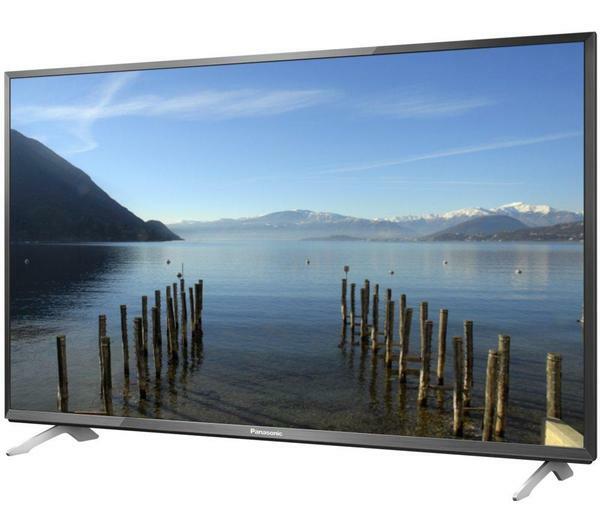 Can’t find the cheap Panasonic TV you’re looking for? 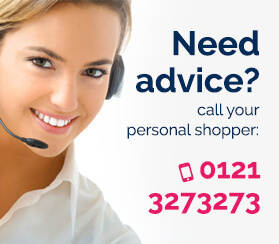 Why not call one of our personal shoppers on 0121 769 2623. 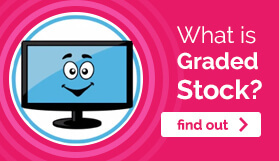 We’re always happy to help and we’ll offer you suggestions and advice on other possibilities. 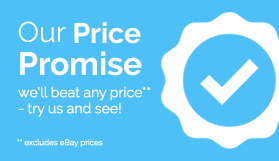 Or if you like, get in touch with any questions you might have about our cheap TVs or special deals.